Founded by a fellow CPA, LeaseQuery provides lease accounting and lease management software that helps companies comply with lease accounting under current GAAP (Topic 840) as well as transition to the new lease accounting rules under Topic 842 and IFRS 16. Companies use LeaseQuery to provide monthly journal entries (including transition entries) for both capital and operating leases, provide newly required lease accounting disclosures under Topic 842 and IFRS 16, calculate straight-line amortization of rent and TI allowances, and provide commitment disclosure reports required in the notes and the MD&A. The software works for all types of leases; real estate, vehicles and equipment. It also handles cost center/segment reporting and multi-currency functionality with transactional, functional and reporting currencies. We help accountants eliminate lease accounting errors that could lead to material misstatements through our proprietary implementation process that ensures compliance with minimum disruption to your business. Our team is comprised of accountants specialized in lease accounting who will be with you every step of the way to achieve compliance. LeaseQuery is built by accountants for accountants. Contact us here. George Azih Is LeaseQuery’s Founder and CEO. Prior to founding LeaseQuery, George worked in Technical Accounting and Accounting Research for a Fortune 500 company, specializing in lease accounting, debt modifications and hedge accounting. Prior to that, he worked in a CPA firm specializing in audits of financial institutions (banks and insurance companies). 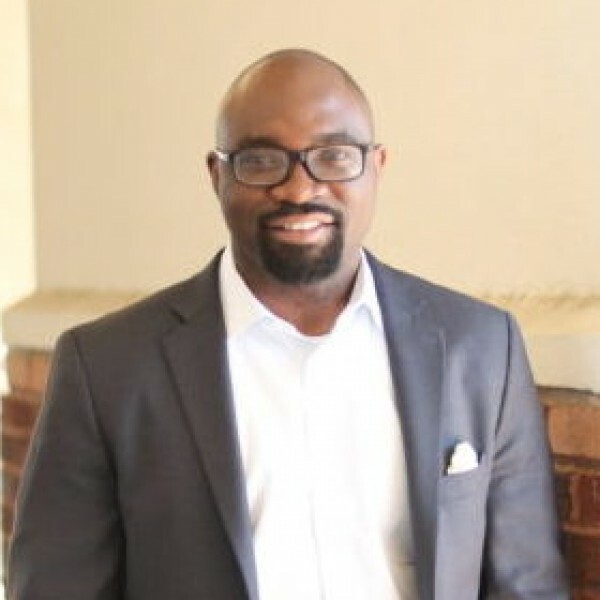 He holds a Bachelor's degree in accounting from the University of Georgia, and is a member of the American Institute of CPAs and the Georgia Society of CPAs. Jason Parker is a Technical Accounting Manager at LeaseQuery. 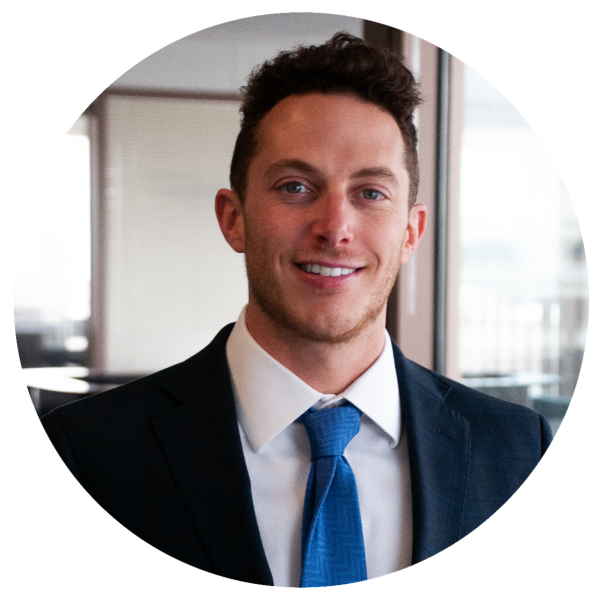 Prior to joining LeaseQuery, Jason worked in the audit practice at KPMG, serving clients in both the public and private sectors in a wide array of industries. Jason obtained the "Double Dawg" status at the University of Georgia, receiving both a Bachelors degree and Masters degree in Accounting. He is an active Certified Public Accountant and a current member of the AICPA. Amanda Payne is a Technical Accounting Manager at LeaseQuery. 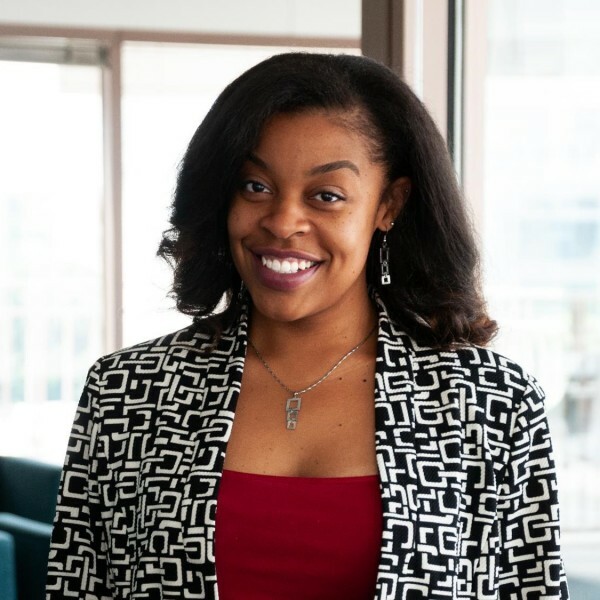 She began her career at Ernst & Young (EY) in assurance services working with clients in the public, private, and nonprofit sectors. There she was responsible for planning and performing audit procedures, collecting and organizing ongoing support from client management, and leading and presenting to client management and assurance teams in the Americas, India, and Egypt. Amanda earned a bachelor’s degree in Accounting with a Specialization in Professional Accounting from the University of Alabama and a master’s degree in Accounting from Troy University.